Our team's skills generate value! Value is driven by our team’s expertise! In addition, advisors and company shareholders widen our contact network. There are currently more than 100 shareholders. Juha-Matti comes from an entrepreneurial family, and he is well-acquainted with the lifestyle. 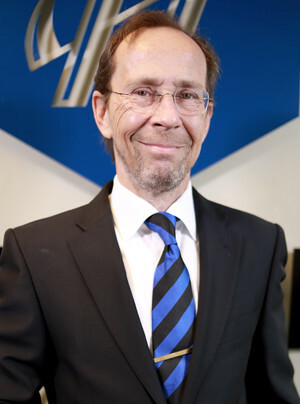 Juha-Matti used to work at Danske Bank in Luxembourg and before that for Danske Bank Finland and Bon Life Oy. Alongside his work, Juha-Matti has worked with housing investment for the past over 10 years. Juha-Matti's strengths include his connections to capital investors and commitment to developing the company, and the company's successes since 2013 are a great demonstration of it. Juha-Matti organised the company's latest share issue in 08/17 with fantastic results. In addition to being the CEO, Juha-Matti is also a shareholder and board member at Ambrosios Capital oy, and Heimo Invest Oy, among others, as well as being the chairman of the board in a number of the Huhtanen Capital's limited liability housing companies. Please send any meeting requests, documents for signing and general information requests to Maria. Experienced Asset Management with a demonstrated history of working in the executive office industry. Skilled in Portfolio Management, Corporate Finance, Real Estate Development, Asset Management, and Real Estate Economics. Strong real estate professional with a L.LM focused in Law from University of Helsinki. Jaana has worked with AirBnB rentals and in a variety of customer service roles, most recently as the marketing assistant at Lappset Group Oy. 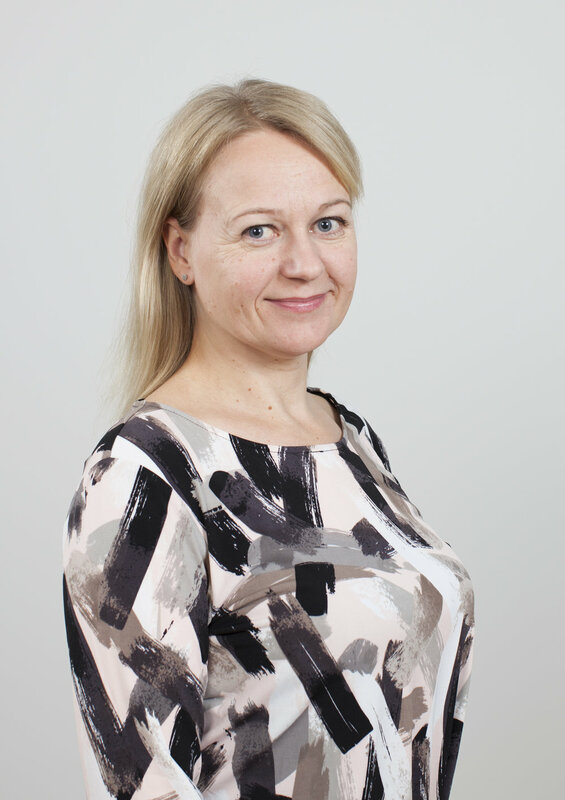 Jaana's expertise includes understanding and recognising customers' current state and needs. Jaana's long experience in customer services combined with her personal long-term interest in the field give a good basis for helping our customers find an apartment that meets their needs. Maria has over 15 years of experience in administrative duties and planning. Maria studied financial administration and international business and has held a number of positions of responsibility in housing companies and different organisations. Her work experience includes management assistant roles in international companies. Pekka has five years of experience from the banking sector working at Nordea with private customers' finance and investment products. Pekka's work experience also includes BtoB sales. His many years of experience in housing finance brings necessary practical approach to Huhtanen Capital's service development. Tero's professional background is in technology and digital services and particularly e-commerce solutions. Tero has worked in a variety of roles and as a partner at Descom and at Integware that preceded it. Tero helps Huhtanen Capital with digital service development and marketing and delivering IT projects.